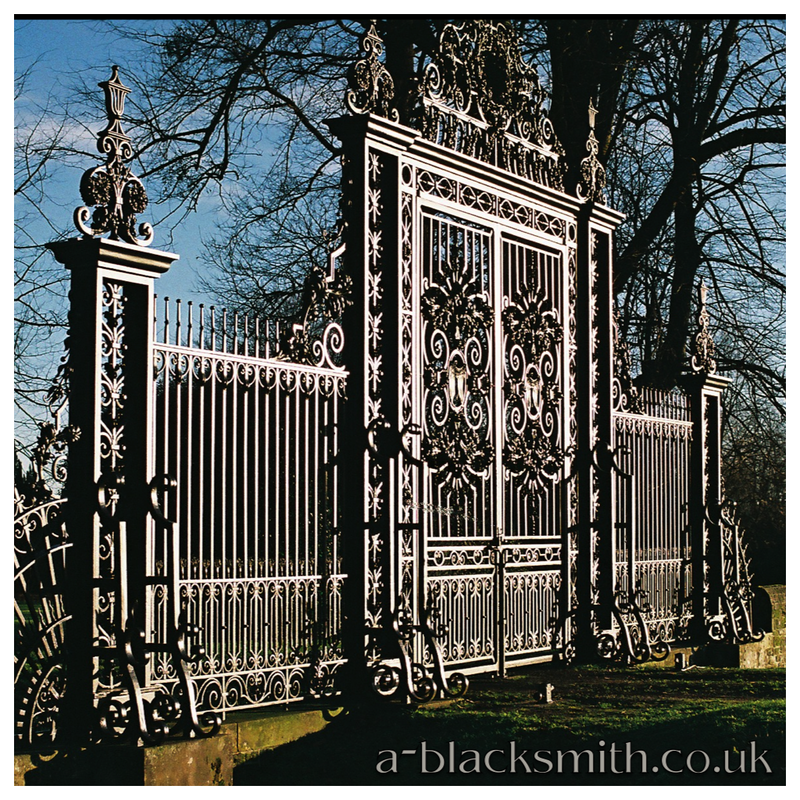 Or check out previous posts about Restoration of ‘Tijou’ Gates at Petworth House. 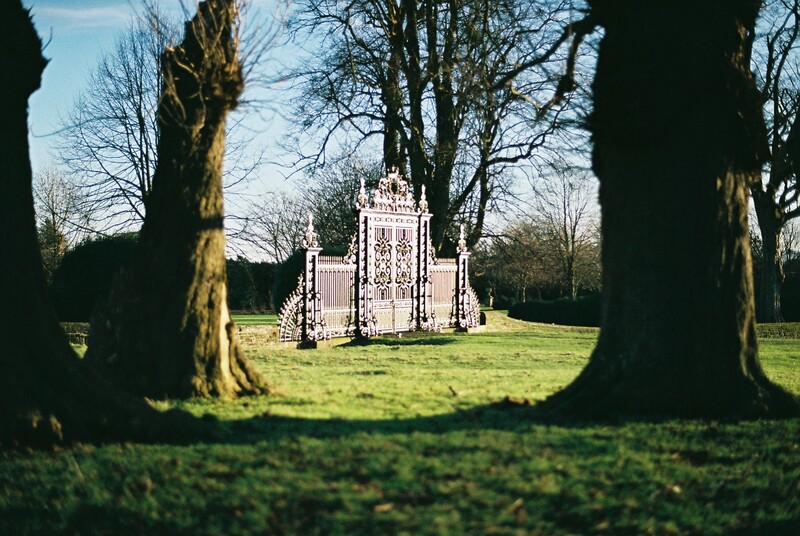 and ‘Tijou’ gates. Next Films, Movies and TV.